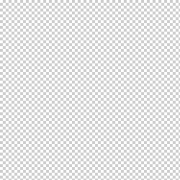 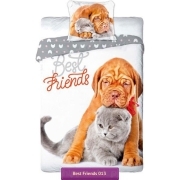 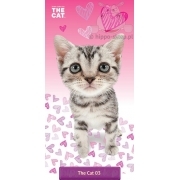 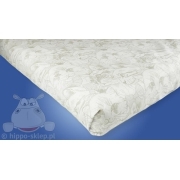 Bedding with cats, kittens, kitty and males, towels and other home textiles with these four-legged pets. 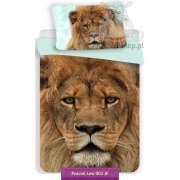 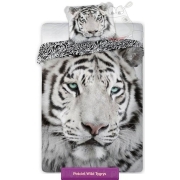 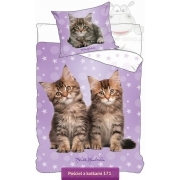 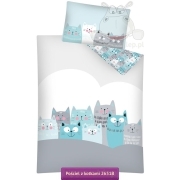 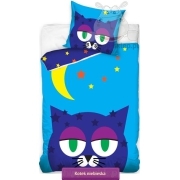 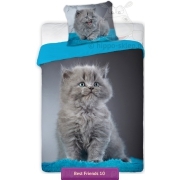 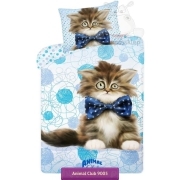 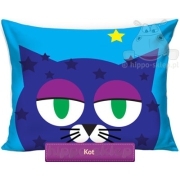 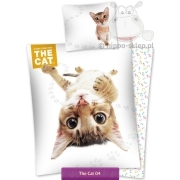 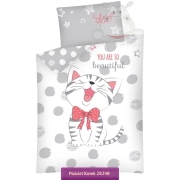 In this collection you will find bedding with cats in a variety of styles and shots. 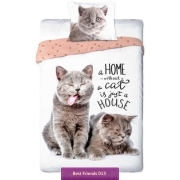 Patterns with big and small kittens from the Artlist Collection (The Cat series), bedding and accessories with kittens captured by “cat” photographer Keith Kimberlin, or bedding showing kittens in humorous or exceptionally sweet shots. 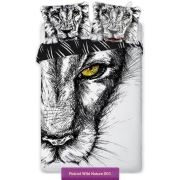 If you are a fan of these unique animals, you will definitely find something for yourself.